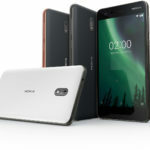 Nokia 6 sold in the USA is failing to connect to car's infotainment system powered by Android Auto. But Nokia Mobile Care does not feel that this is a problem. 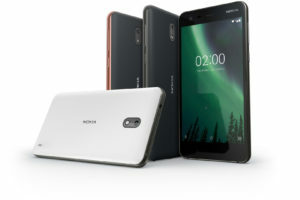 Nokia 6 is currently the best that Nokia Mobile (HMD Global) is offering to the market. 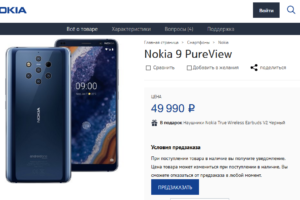 The phone has just started retailing in the USA via Amazon and the problems have started appearing. 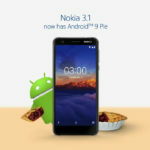 While I was browsing XDA-Developer forums, I came across a recent thread about Android Auto not working with the Nokia 6. That’s okay, problems can happen. But what is saddening is the way Nokia Mobile Care attended to the customer. The chat representative completely removed Android Auto from the level of support they can offer. 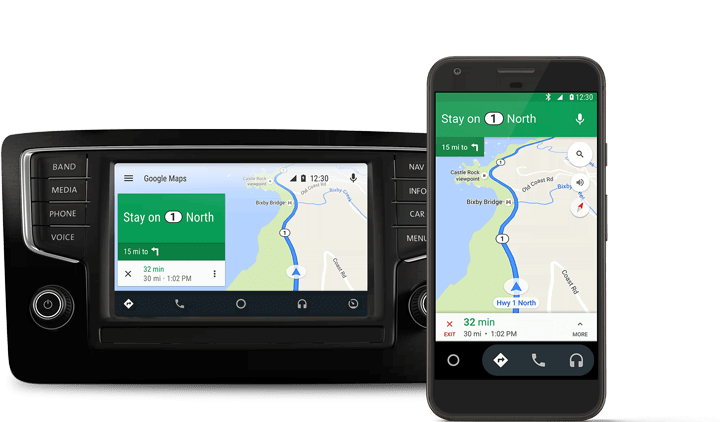 Android Auto is a standard and it is unexpected from a new phone to not work with the standard. 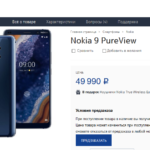 While Nokia support should have forwarded this to the software development team to look into, they simply pushed the customer to contact Google because they do not provide support regarding Android Auto. I’m no lawyer. I do not know if Nokia is fully responsible for the Android Auto support. But I feel the way Nokia support handled the customer’s query was inappropriate and the support representative seems untrained. Android isn’t like Windows Phone where all OS problems were simply pushed towards Microsoft. Hi! How can we help you today with your Nokia phone or accessory? 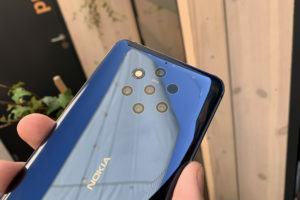 Hi I just bought a Nokia 6 Amazon phone. Iamd very happy, except I cannot get it to work with Android Auto in my car. When you try to connect the phone with you cat, what happens exactly? It just charges. AA does not get started. I had a Nexus 5 before this, and it worked perfectly with AA. Is it your AA up to date? Did you download the Android Auto app? The app works fine in standalone mode, but it should connect to the car’s infotainment system when plugged in. What happens when you try to connect the phone in your car? The phone starts charging, but that is all. That is disappointing. I will be returning the Nokia 6. What does that mean? AA is a standard, such that if the car supports it and the phone supports it they should work together. Is there a higher level of tech support available? You are just trying to send me somewhere else. Hmmm… That is terrible customer support. 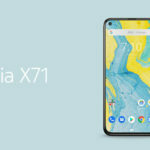 Good luck selling phones that don;t support Android standards. embhorn’s previous phone – Nexus 5 worked fine with Android Auto. 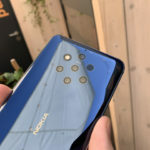 Another Nokia 6 buyer (Arekay3) has the same problem while his iPhone worked fine. 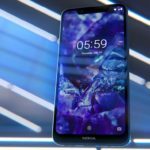 Nokia 5 up for pre-bookings at some stores in India, Availability unknown!